1). LCD screen remote control. 3). The back interior has 4 jades physical therapies wheel. 4). Backs interior have the carbon remote infrared ray to send the hot plate. 5). Hand-held Jade Projector: 9 jade balls +3 jade balls. 6). Tourmaline on leg part. 7). Carbon fiber in leg part. Looking for ideal Nuga Best Massage Bed Manufacturer & supplier ? We have a wide selection at great prices to help you get creative. All the Ceragem Massage Bed are quality guaranteed. 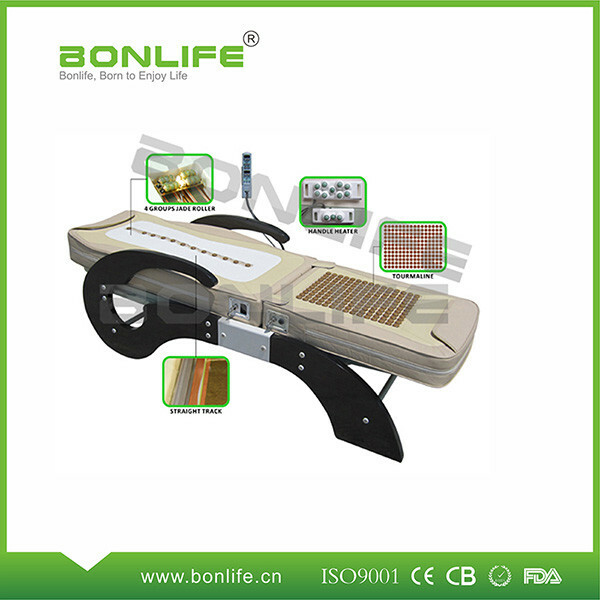 We are China Origin Factory of Choyang Massage Bed. If you have any question, please feel free to contact us.